Description: This Fuel lift pump is compatible with AD3.152 Perkins engines. 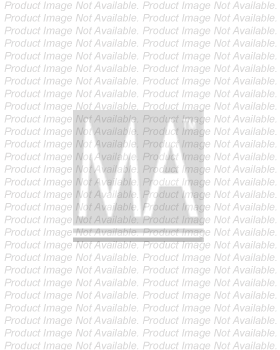 Description: This Fuel lift pump (Glass bowl type) is compatible with A3.152 and AD3.152 Perkins engines. 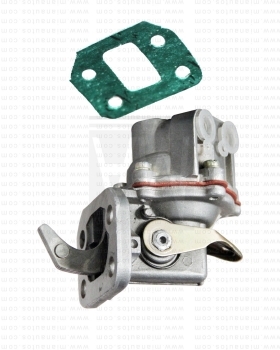 Description: This Fuel lift pump (4 Hole fixing type) is compatible with AD3.152 and T3.152 Perkins engines. 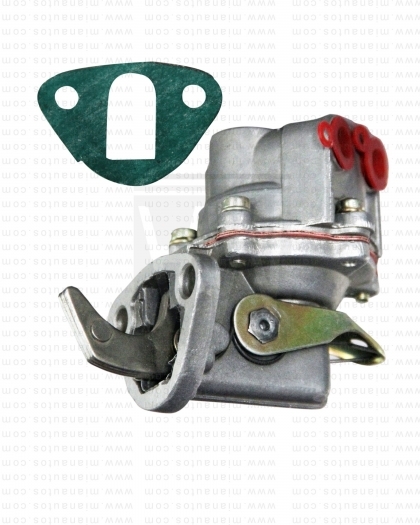 Description: This Fuel lift pump is compatible with A4.203 and AD4.203 and A4.318 Perkins engines. Description: This Fuel lift pump (Glass bowl type) is compatible with A4.I92 and A4.203 and AD4.203 Perkins engines.